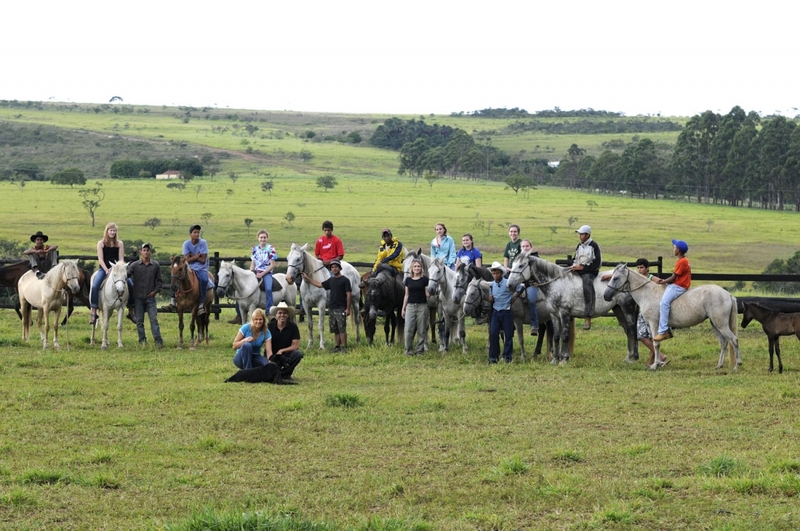 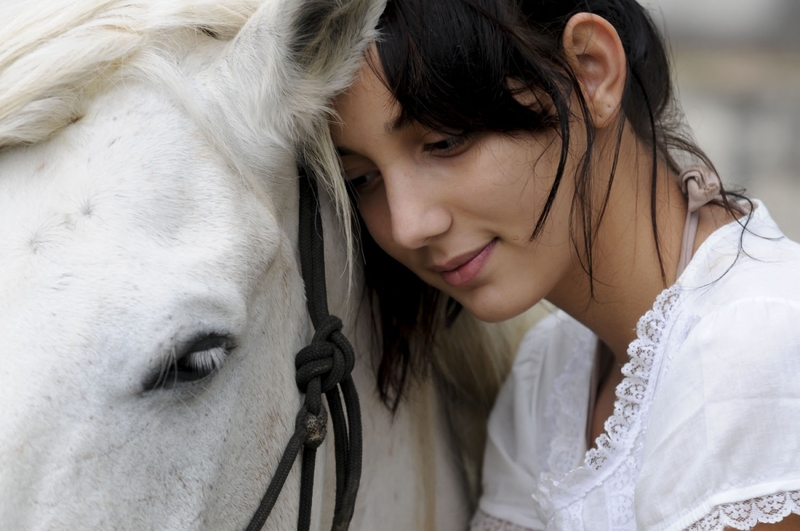 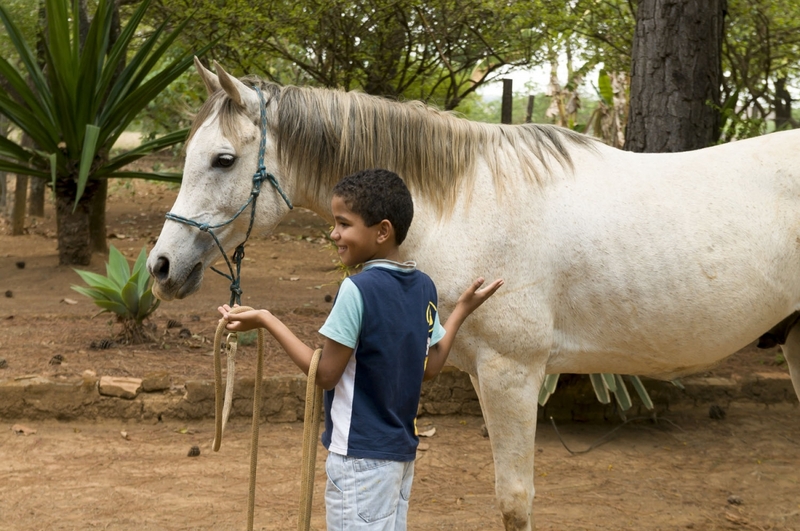 Horses for Orphans endeavors to build the foundations of life into orphans and the underprivileged, to equip them to succeed in their personal and professional lives and come into a deeper knowledge of the love of God. 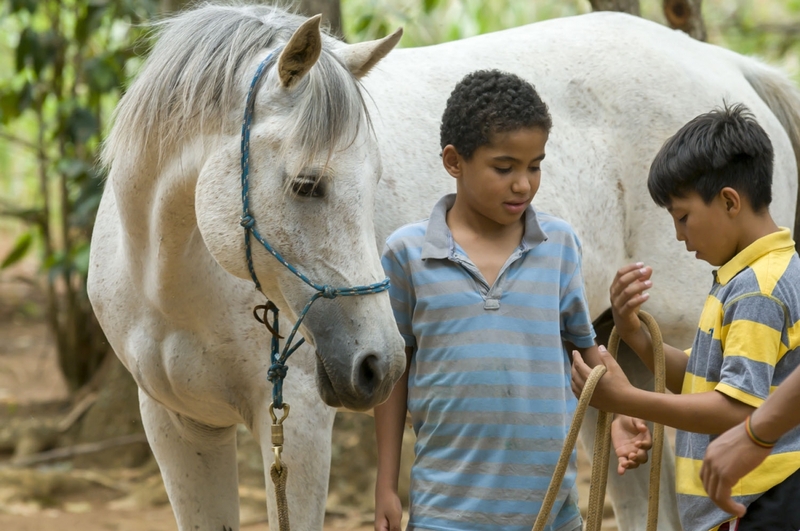 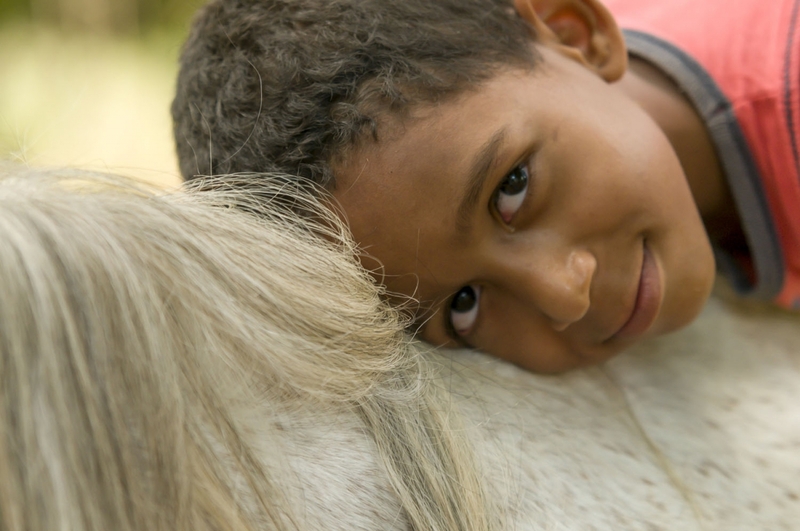 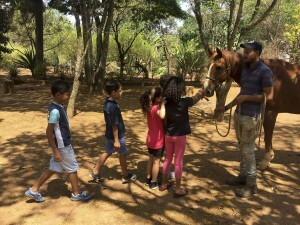 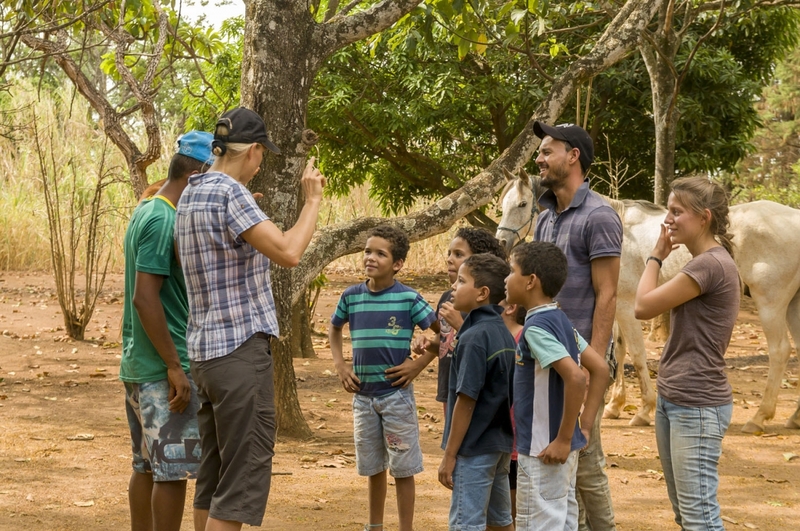 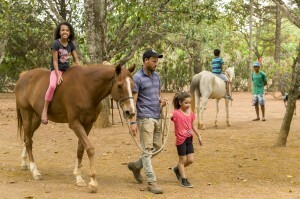 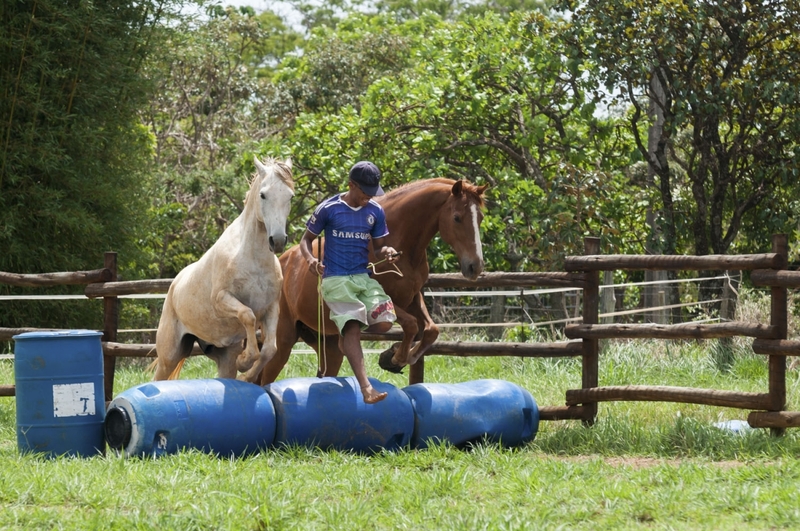 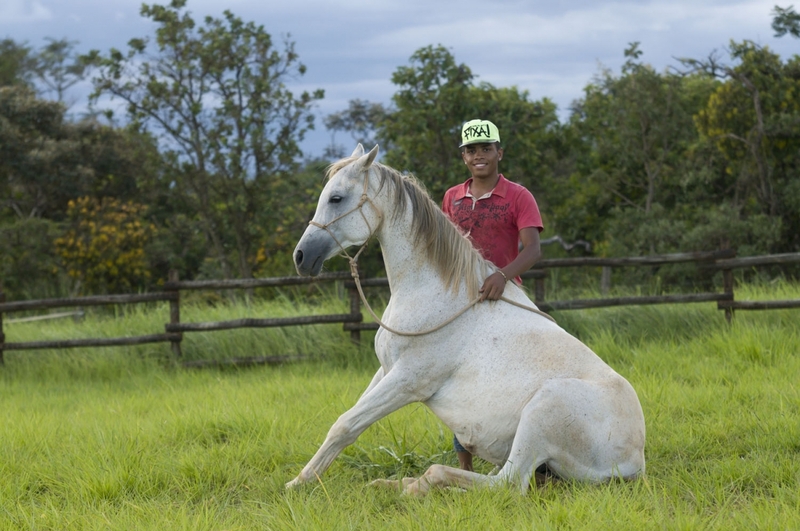 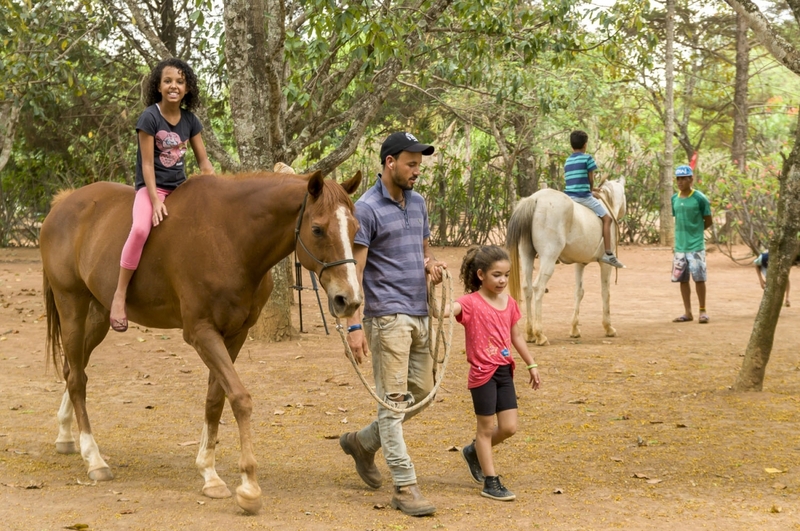 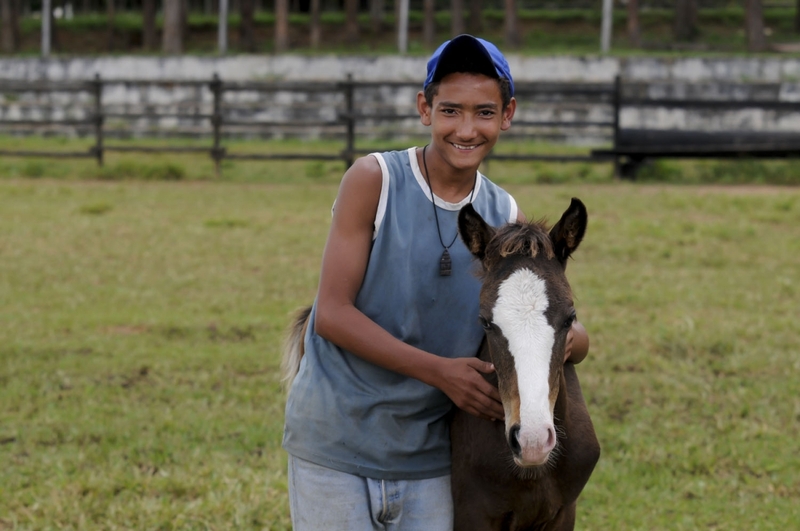 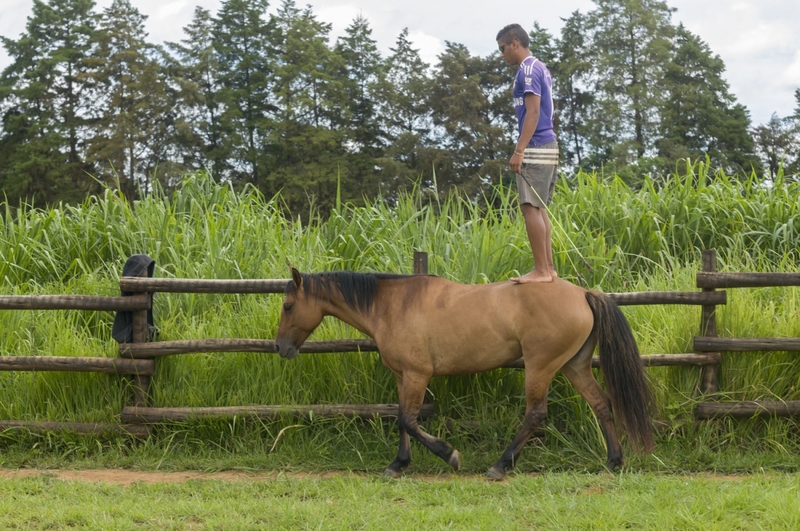 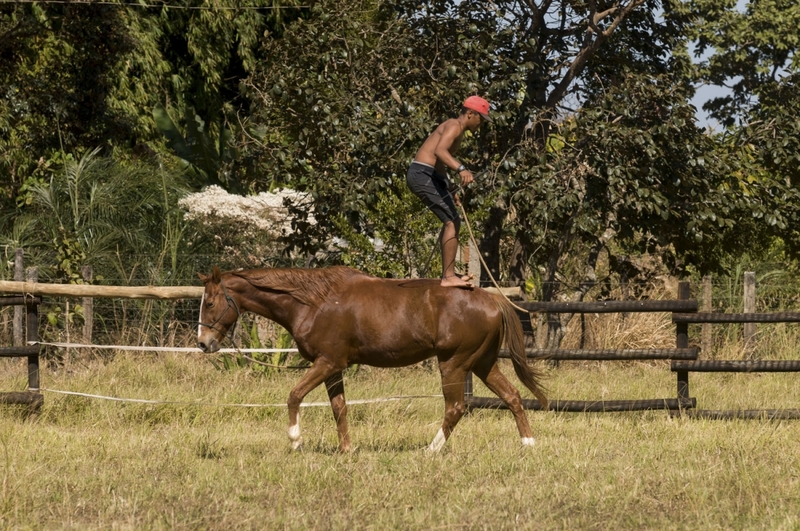 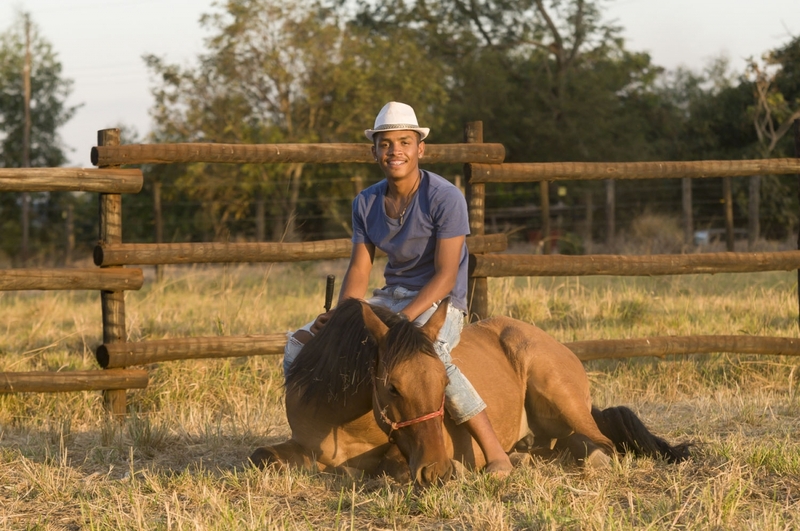 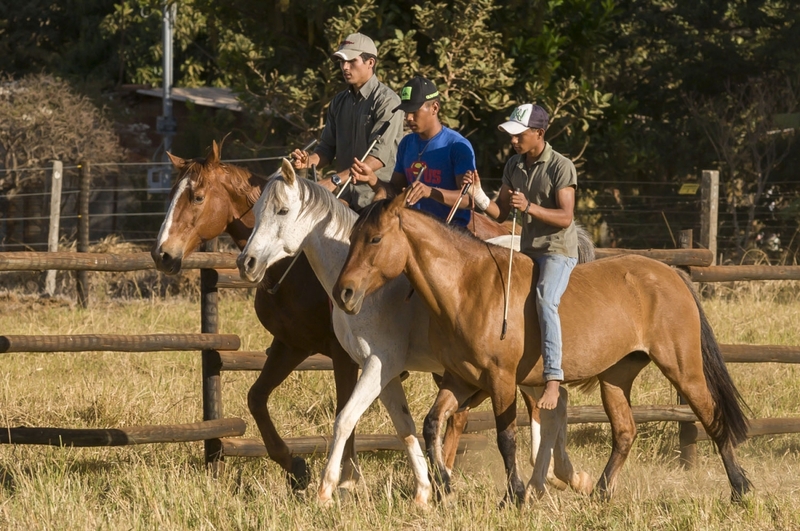 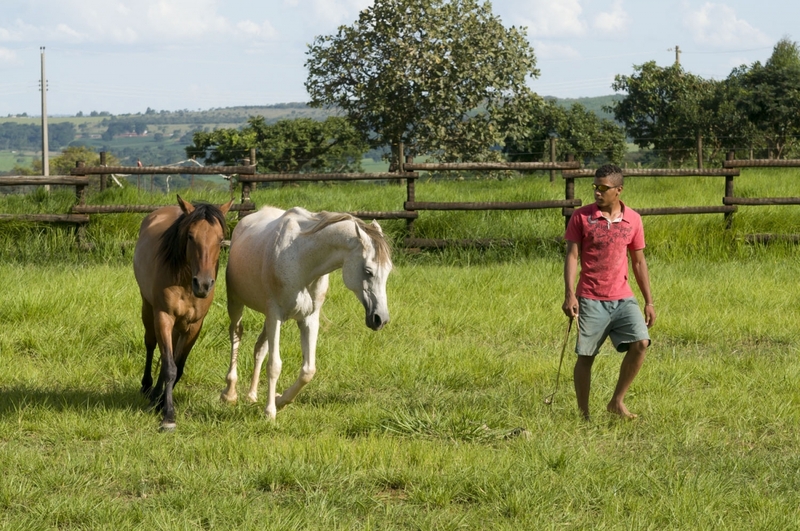 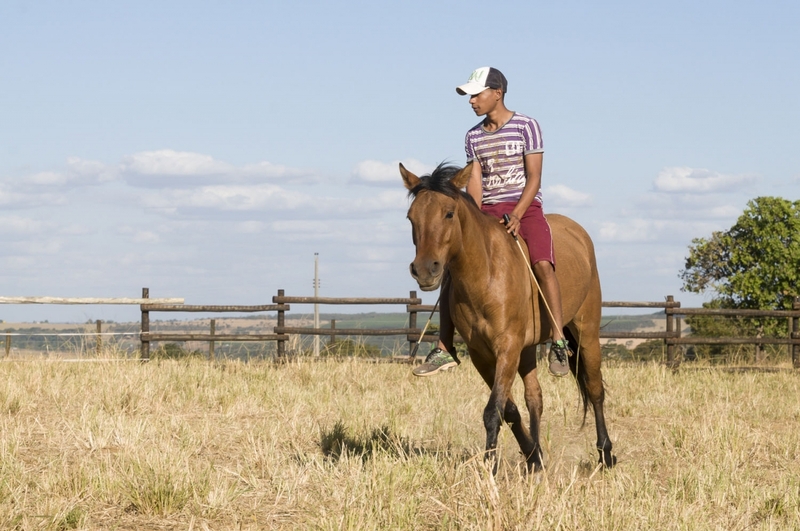 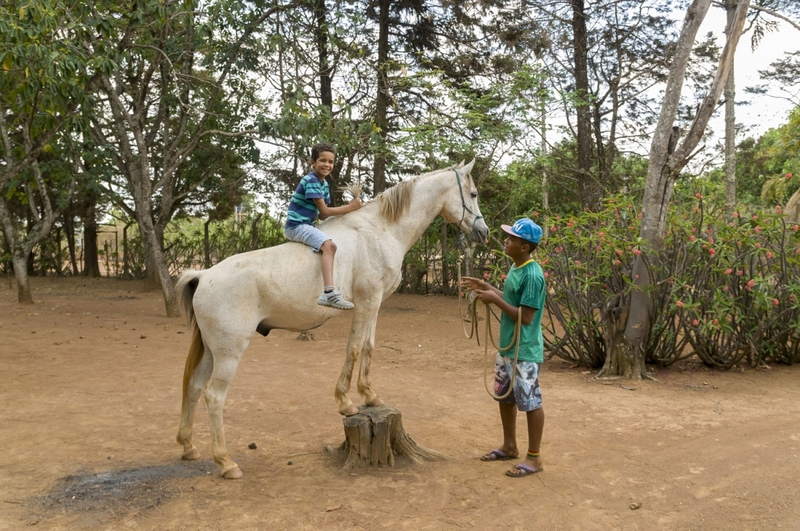 Horses for Orphans projects enable children who live in orphanages to experience joy and the healing of their hearts through interacting with horses the natural way; through relationship. 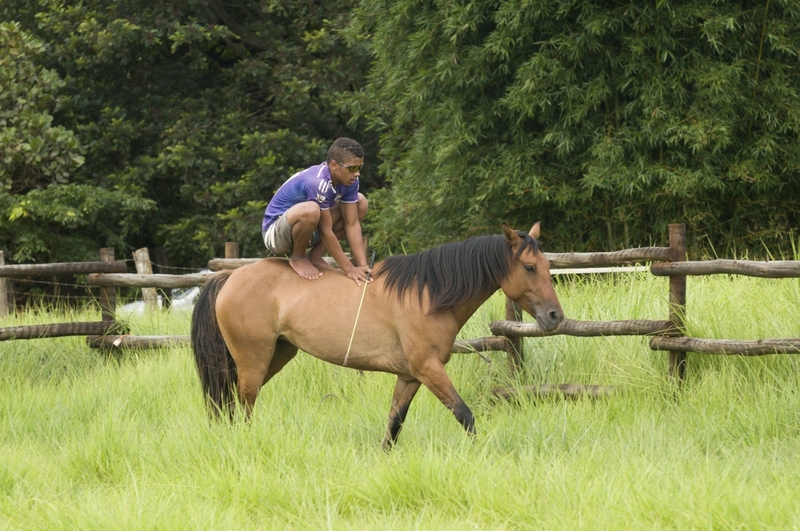 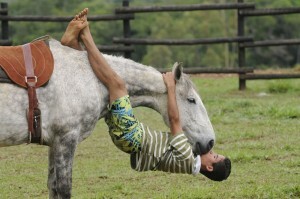 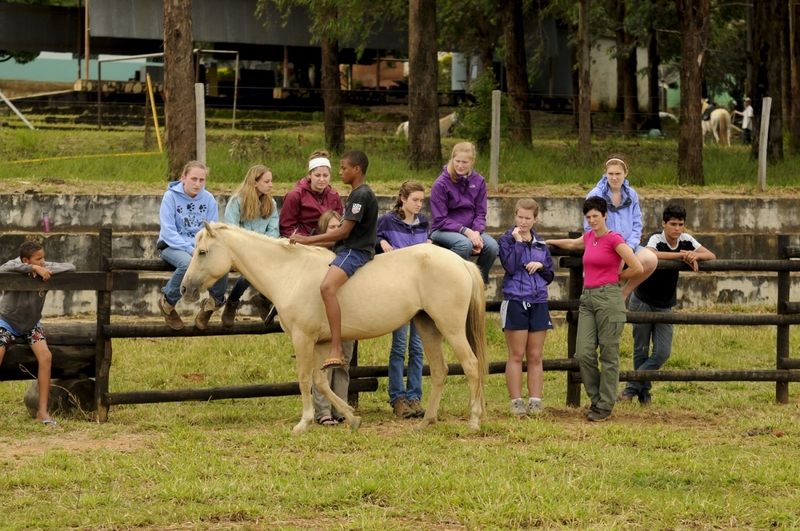 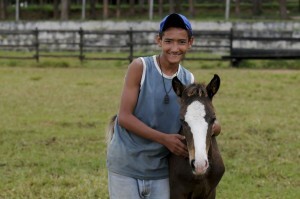 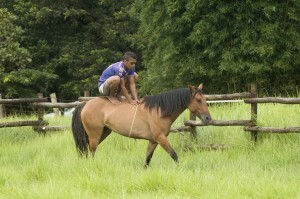 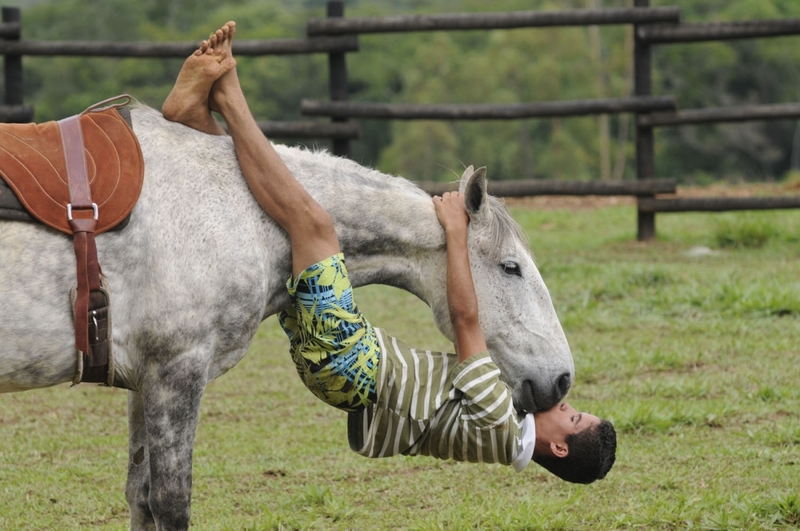 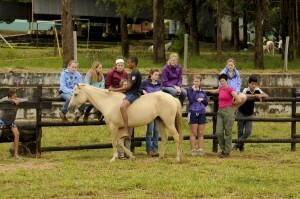 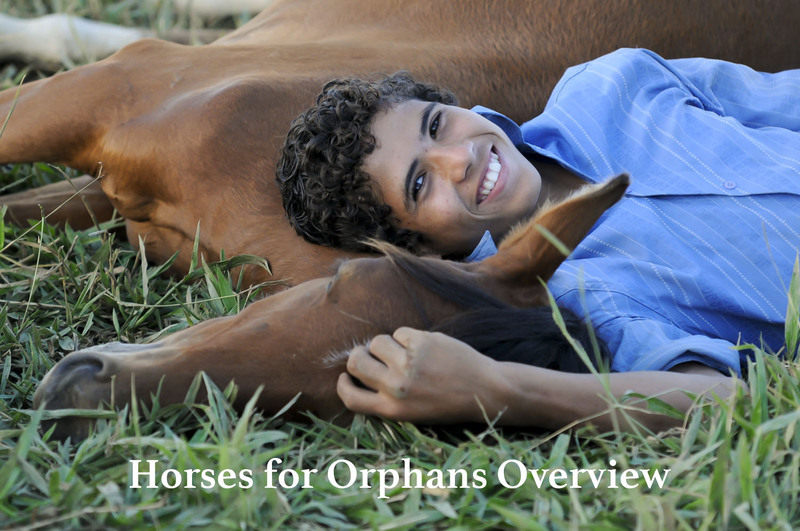 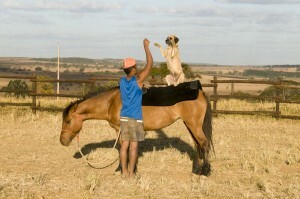 For more information about Horses for Orphans, click here to see our Giving Back page.